Another great outdoor jacket here to keep you dry and ready for the elements. 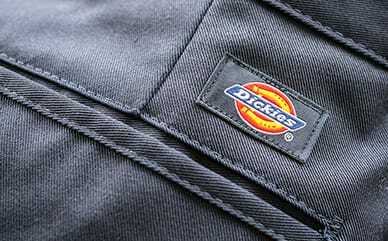 The flex mechanical fabric is made with 9.8 oz Duck which consists of 98% cotton and 2% polyester. Flex helps assists with the longevity and durability of the coat. Constructed with duck to resist abrasion and flex fabric to keep this jacket moving in all of the directions that you need. If you didn't think it was durable enough, we reinforced the sleeves on this jacket to make it even stronger! Available in three colors.